constructions of their social realities in the context of business ownership were included in the analysis. The results show significant differences in the amounts of human, social and financial capital used by the four groups of entrepreneurs and in the subsequent performance of their ventures. 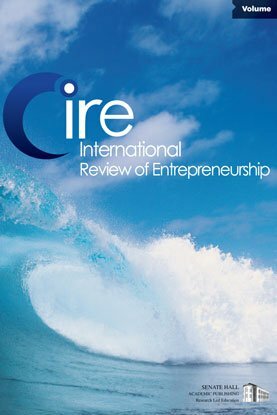 Variations by gender and by region are discussed in relation to theories of entrepreneurial capital. Keywords: gender, entrepreneurial capital, firm performance, context.